Learn about Nature School & Education Centre by booking a tour! Our preschool outdoor learning program for children aged 18 months – 3.8 years (full time only available at our Grimsby location). Enriching education through immersive learning in the outdoors. Children ages 3.8-13. Students will have the opportunity to unwind and go on amazing adventures in our outdoor classroom! Nature School and Education Centres’ goal is to promote, in its’ participants, a connection to the environment and natural world. Outdoor, rain or shine, programs give students regular access to a green-space they can call their own. Students of all ages will benefit in countless ways with unstructured time in nature. Our indoor classroom is nature-based, with materials that promote open-ended play, authentic learning and creativity; rich in opportunities for art, inquiry and project-based learning. Students will participate in gardening and greening projects, revitalization of habitats and ecological restoration projects, composting, recycling and reduction of waste. Anything we can do to promote stewardship in our students. We have programs in St. Catharines and Grimsby, for ages – toilet trained to 13. We welcome volunteers ages 14+, please contact our volunteer coordinator at info@natureschoolniagara.com. All the proceeds from these programs cover the costs for rentals and equipment, any additional funds go towards the acquisition of a permanent space. We see ourselves as becoming a hub for the city and Niagara, where organizations and individuals can combine their efforts to help save the world! For more information on Forest School in Ontario, please see the Forest and Nature School in Canada handbook. 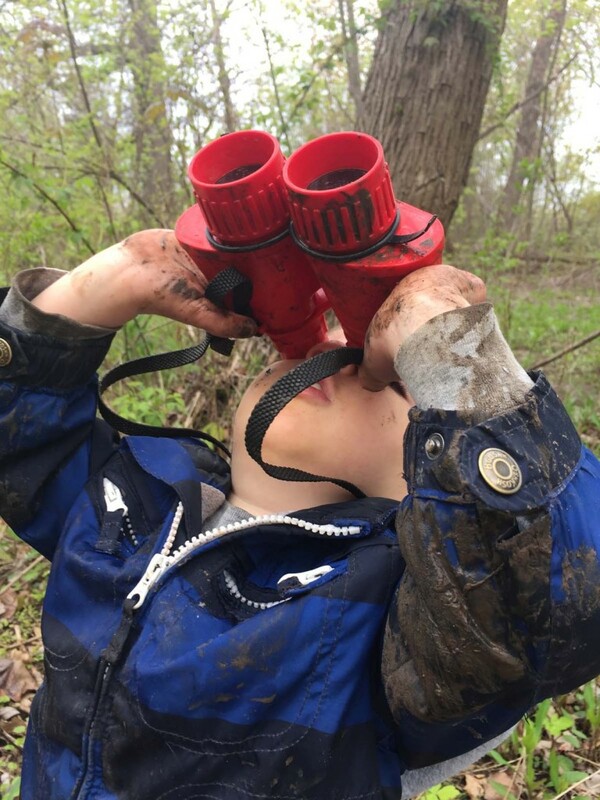 Our fully outdoor Nature programs are designed to connect children with Nature in an authentic way through independent exploration and inquiry. Guided by experienced teachers, the Explorer’s Club is an opportunity for children to play, build, investigate, observe and above all, be in nature for an extended period of time. Our goal is to promote a connection to the environment and natural world through outdoor education programs.